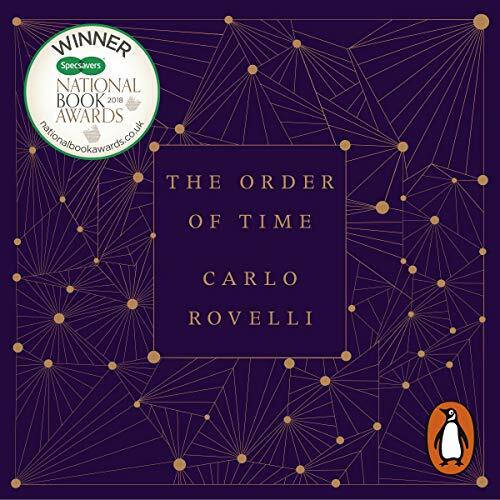 I found 'The order of time' a fascinating, stimulating and accessible exploration into the physics and philosophy of time. 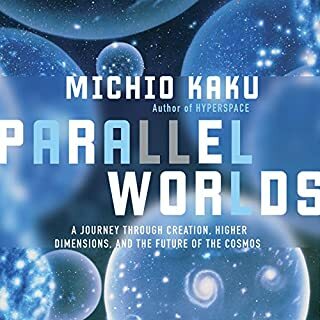 I've already listened and re-listened to most chapters twice in an attempt to take on board most of the ideas Carlo Rovelli presents. 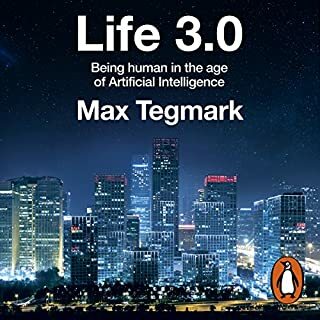 However, I'm sure there's so much more and this is one audio book that I'll return to again - regularly - for the pleasure of the narration and the depth of the ideas under discussion. A great exercise in mental stimulation and awareness. Really enjoyable! Interesting, thought provoking and philosophical. An in depth analysis of time beyond what many may have ever thought before. The narration by Benedict Cumberbatch was exquisitely matched and wonderfully presented. I thought some of the concepts would get lost on me, however this was beautifully written and explained. Not to mention poetically conveyed by Benedict Cumberbatch (I want him to narrate all audio books!). I took a lot away from this work that will stay with me, can't wait to listen to it again. Just loved it! Highly memorable, though sometimes very meandering. 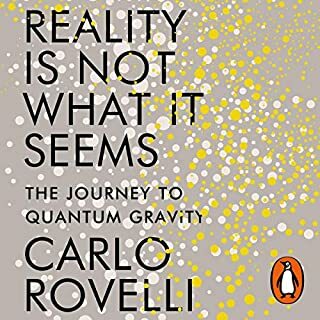 Rovelli is unlike any other writer of physics. An extremely confronting exploration of physical reality and the human condition. 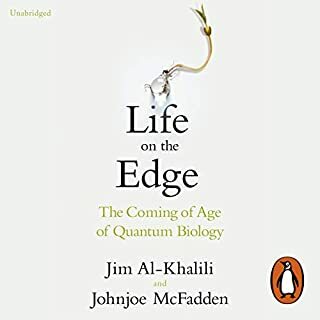 The first two sections contain all the important and cosmos-shattering assertions about the emergence of time from stranger underlying structures. The last few chapters were too poetic for my liking. Benedict obviously enjoyed narrating this book. 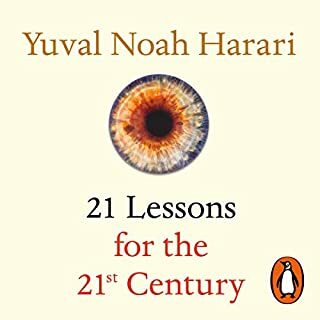 An inspiring book by a brilliant thinker delivered through superb narration. l enjoyed the challenge of digesting poetic science. Sometimes the science was difficult and sometimes the poetry too dominant, but a greatly enriching experience. Totally absorbing. A perspective I had not previously entertained but one well worth pursuing. l find Carlos insights refreshing. I think Benedict Cumberbatch should read every audiobook! His voice is lovely! The book is amazing. It really makes you wonder. Takes all of us on an adventure and explores the deep enigmatic mysteries of our reality. I always wonder what is “Time”? 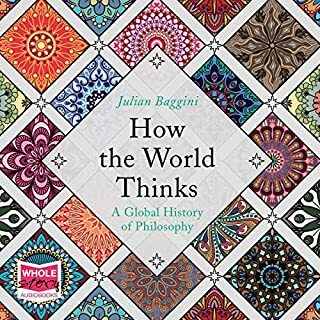 This book provide an explanation based on previous scientific knowledge and I enjoy reading it. The voice of Benedict Cumberbatch is just like a massage to my ears. What else can I say? Enjoyable, intriguiging read on time. Loved the performance of Benedict Cumberbatch. Warm voice and nice rhythm. 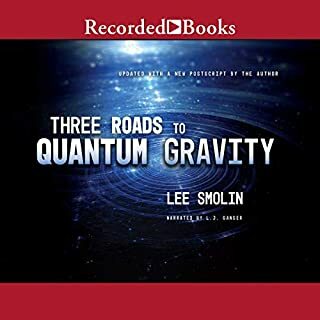 Refreshing combination of physics and poetry. 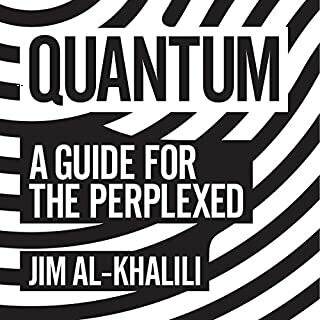 Not a technical book, rather a nice and thought-provoking read with interesting views and theories on time. 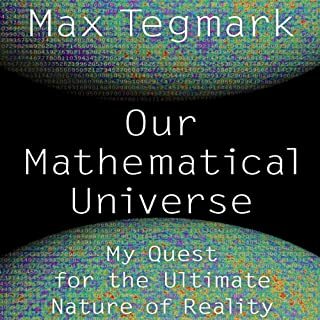 Mundane linguistic insights coupled with a good description of our current understanding of the universe. 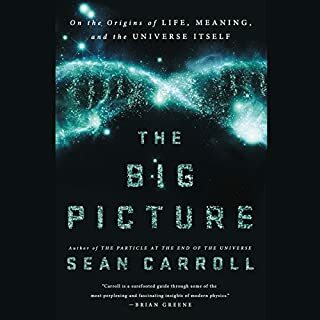 Mundane linguistic insights coupled with a good description of our current understanding of the universe. Many great references, poems and a timeline of our understanding of time in relation to thermodynamics. Field theory is a little glossed over. The worst part is the recurrence of the linguistic discussion, you can tell the author has a great frustration with the sort of questions people ask, but the faculties to help re-evaluate them are limited to repetition. I was hoping this book would explain in layman's terms, what time is according to physics. The book is in laymans terms, but explains very little. There were also too many quotes from historical, religious and mythological characters and the authors own life philosophy instead of attempts to explain what time is. Like being sat down in a button back leather armchair and having chocolate poured into your ears until your mind is blown. 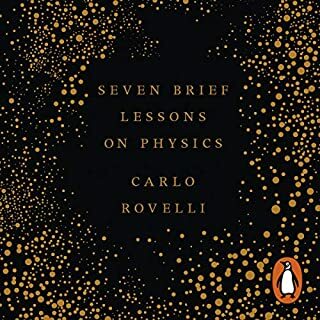 Popular physics books can often by dry or full of technical language, but with Rovelli you get such wonderfully lyrical writing, drawing references from art and literature, and the wider cultural life, to illustrate the points he is making. A joy to read, or listen to, especially when read by Benedict Cumberbatch. 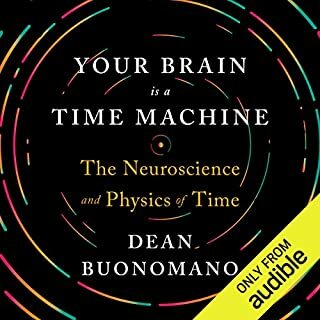 A brief but profound book, that examines the physics and the philosophy of time. What is time? Does it even exist? What does the concept of now mean? This builds on Rovelli's earlier works, and is, I think, his best yet. Highly recommended. It’s has been some time, naturally from my own relative perspective that a book has so profoundly blown my mind to absolute smithereens. 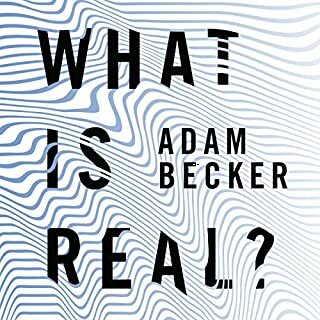 This book will take me a few reads to fully comprehend, but if you want to learn more about what time is, and what it is not then this work is for you. It’s poetic and beautiful and to have it read by Mr Cumberbatch is just ambrosia to the ears. I will read this again, and again perhaps now or in the past; in the future or somewhere in between. Who knows? 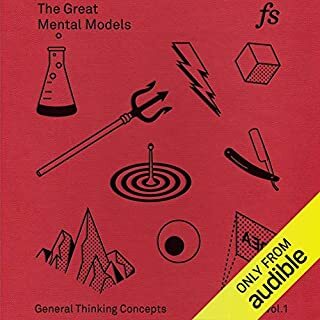 As someone with next to no previous knowledge on the subject, some parts where tricky to get my head around (and some for chunks I didn't manage it at all). 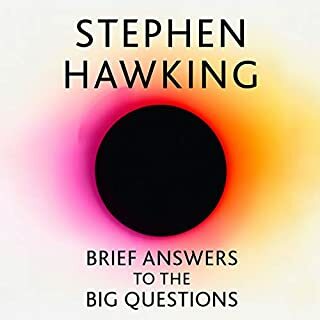 Other sections, particularly the first few chapters, were very illuminating and really changed my perception of time. The final chapter is beautifully written and quite philosophical, I teared up a few times, which I wasn't expecting. 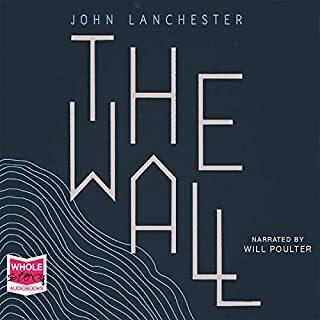 The narration is excellent and really brought the text to life. I like reading about science, but sometimes I get the same facts in a different way. This offered me something different. The concept of entropy defined in terms of order, but the concept of orderliness defined relative to a particular viewpoint. This means that there can be no absolute definition of orderliness and so the direction of time is a local concept. It was well written and interesting, in a very accessible way. An artful combination of science, philosophy and classics. You know when someone talks passionately about an interesting subject and you get so drawn in that you almost have an out of body experience? This book is that, with added physics. Cumberbatch reads it extremely well too. Literally the best thing I ever read. Amazing. Profound. Illuminating. Beautiful. Moving. Measured. Passionate. Thoughtful. Mind-expanding. Mind-blowing. Astonishing. Graceful. Vast. Relatable. Perfect. Magnificently read by Benedict Cumberbatch. It's an experience I'll never forget, lyrically written but accessible. A must listen! Easily understandable physics but just as easily lost in philosophy. Cumberbatch could make a phone directory sound engaging. The physics of time is fascinating and well-explained. 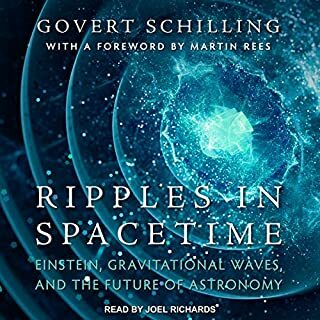 I personally disagree with Rovelli's philosophical perspective on time - which he describes clearly - and so a lot of the poetic musings in the latter part of the book are of less interest to me than the marvels of time dilation and black holes. 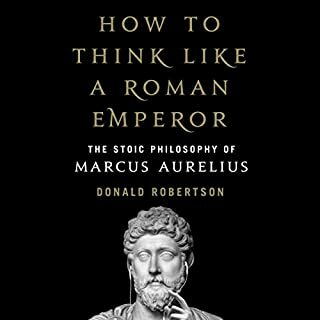 It is, however a fascinating book and over all too quickly.